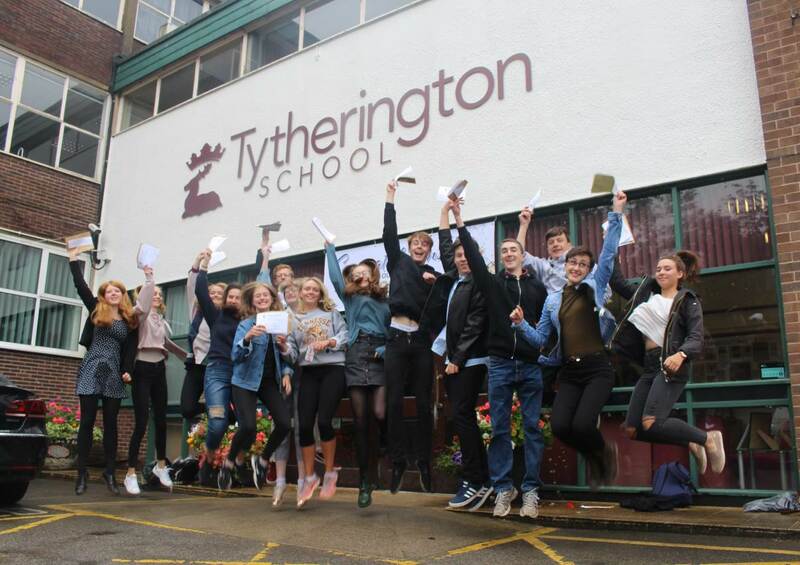 Tytherington School is celebrating yet another year of outstanding A-Level results. At a time of great turbulence and reform with new specifications at A-Level, we are delighted with the achievement of our students. These results include superb performance at the highest grades, as 32% of all exam entries received A* or A grades, including 13% at A*. 57% of all exam entries were graded A*-B and 83% A*-C. The pass rate is almost 100%. The progress of our students remains outstanding and confirms the recent Ofsted judgement of our 6th Form as “excellent”. 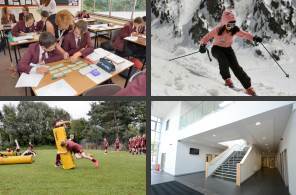 A-Level results are strong across the full range of subjects. As in previous years, our students have bucked the national trend by recording excellent results in the STEM subjects (Chemistry, Biology, Physics and Mathematics). These results should yet again place us amongst the best Sixth Forms in England. Triple Distinctions in PE were achieved by Megan Graves and Liberty Allan. Behind the statistics and numbers, there are many astonishing personal stories. Many of our students combined their studies with volunteering in the community. For example, Tom Smith (A*/A*/A*, Natural Sciences at Cambridge) and James Alexander (A*/A*/A*, Natural Sciences at York) were both awarded a special Mayor Civic Award earlier this year because of the considerable amount of personal time they contributed to several charities and organisations through unpaid voluntary work. Throughout their A-Levels, James and Tom both volunteered once a fortnight at a local youth group for 6-11 year olds with autism. During their time at Space4Autism (http://space4autism.com) they ran activities, worked with adult leaders in a professional and supportive manner as well as led visits to the park. They also led arts and crafts workshops in the centre as well as volunteering for weekend residential trips. Both students gave considerable time whilst studying for their A-Levels. James continues to give up his time by volunteering for the Samaritan.